QML can install your new garage and concrete slab at an affordable rate! 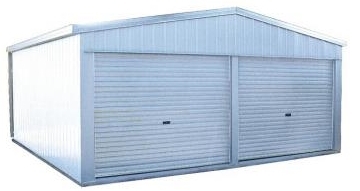 We currently offer the installation of Simply Sheds range of Budget, Utility, Single, Double and Triple Garage kits. We offer the complete package from laying the concrete slab to the full erection of your new garage.